Hard News, Dirty Politics & Civilized Propaganda. 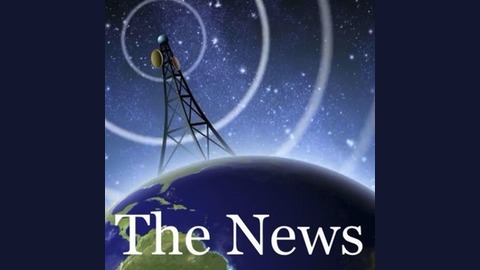 Podcast: TheNews.fm Episode 05 — The Democrats In which we discuss: - The media and the campaign. - The populism of Bernie Sanders. - The state of the race. 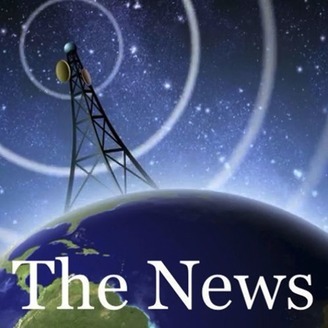 Hosted By: James Del, Dan Patterson, and William Stodden Learn more: http://thenews.fm http://thenews.slack.com http://patreon.com/thenews Thanks for listening. TheNews.fm Episode 04 — Who’s Down with TPP?